Through my own personal journey as a registered nurse in the traditional medical field,( & as a mother of four boys!) I was blessed with many patient experiences that often intuitively guided me down a different path… one away from the pharmaceutical world of treating “symptoms”… to one which looks for the root cause of those symptoms so true healing in the holistic self can take place. 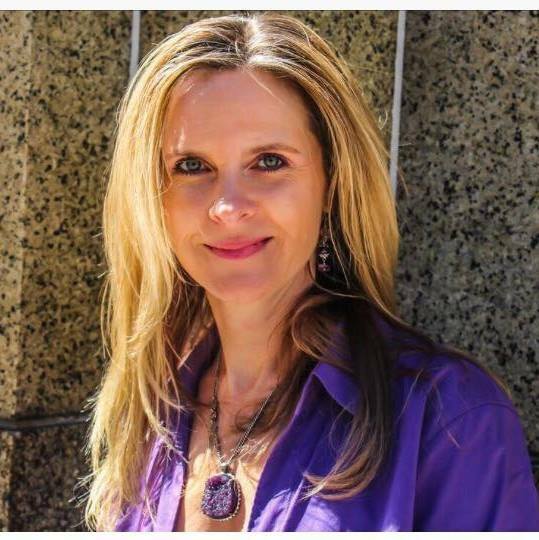 When I began the path to Board Certification as a Holistic Nurse with the AHNA, my eyes were opened to a new way of thinking, feeling, doing, and being, and my own deep healing began. (The trampoline accident resulting in a broken wrist was also my “wake up call” to my true calling!). Its time to get back to basics, back to nature, remember where we came from. I am passionate about helping you find what is working and what isn’t, helping you reach your health goals, and sharing my stories of client successes. We are all connected. We are all one. We are all in this together. 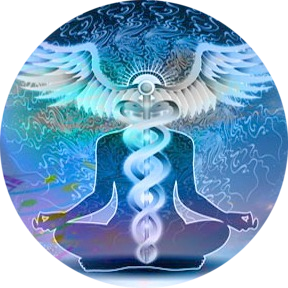 There are many alternative and non-pharmacological modalities that treat the mind-body-spirit connection and can complement your traditional medical regimen. You may think some of my ideas are crazy…or you may not! We can find what resonates with you and go with that! Although I specialize in dealing with Cancer & Hospice / Transitional care, many of these same principles for healing yourself from within can be applied to almost any medical diagnosis… including chronic pain, anxiety, depression, PTSD, even diabetes, as well as the need for emotional healing after sudden trauma or the loss of a loved one. I’ve pretty much seen it all! Trust me! Lets walk together on your path to optimal health and healing. I share my experiences and knowledge on the Medical Advisory Panel of Beactcancer.org to assist those dealing with cancer, promote the most current research for prevention and cures and help you stay informed! Presentations can be given at your request. Contact me for more details. Click here for more info and resources on the most current cancer research. I am also involved with a new corporate wellness program which offers employers meaningful family health education programs to their employees. If you think your company can benefit from the services offered please contact me for more information! We are passionate about spreading our knowledge of true health and wellness to the corporate community. Our vision is a world in which nursing nurtures wholeness and inspires peace and healing.